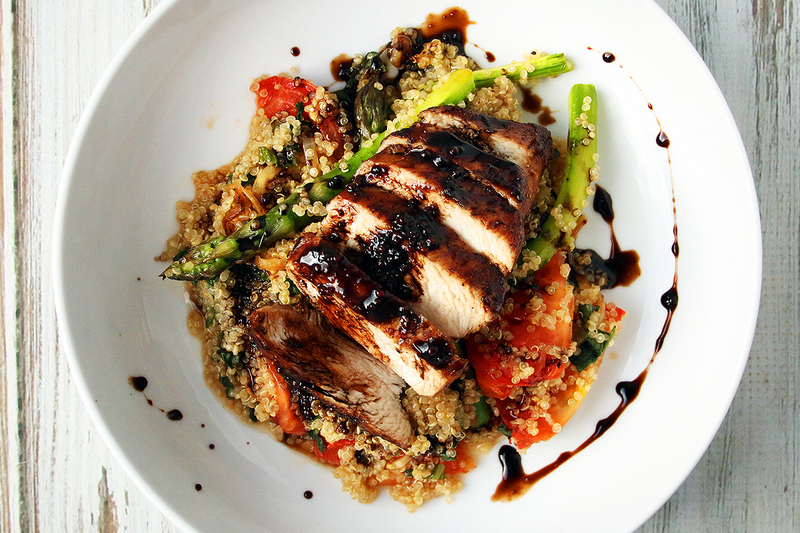 Quinoa is a great way to bulk up a meal if you are missing carbs. Its high in protein and so versatile. 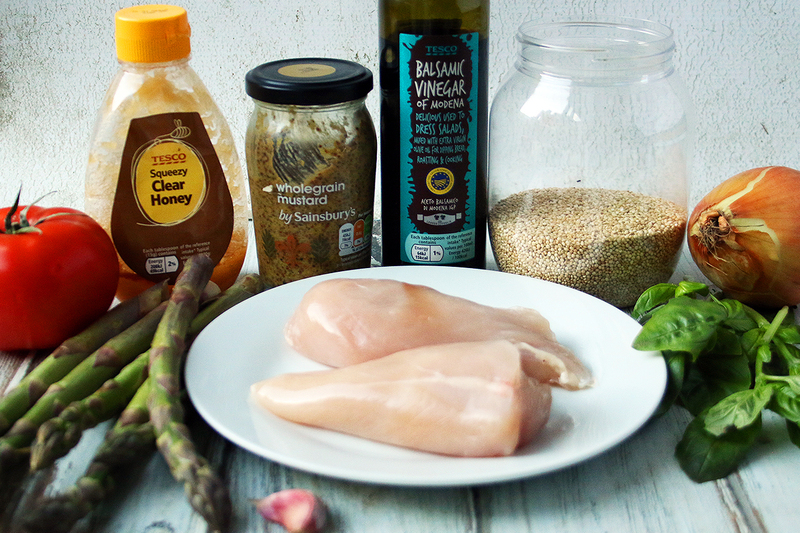 Here, we have roasted vegetables (with a nod to asparagus which are currently in season) and grilled chicken breasts, but the star of the show is the wickedly acidic balsamic reduction that brings all the elements together. This recipe serves 2, so if you are cooking for one, make the full recipe, and you will have leftovers to look forward to the next day. 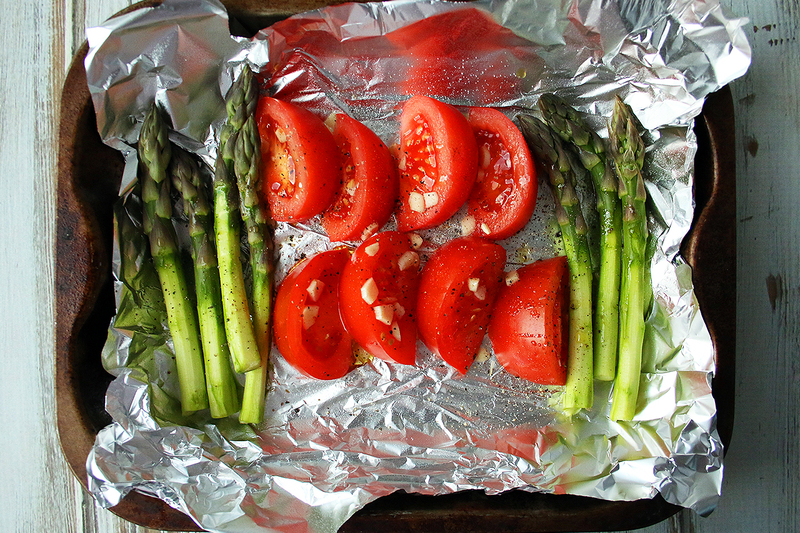 Place the tomato wedges, asparagus and sliced garlic into a roasting pan and drizzle with one teaspoon olive oil. Roast in the oven for 30 min. Use that time to prepare the rest of the dish. Rinse and cook the quinoa according to packet instructions. In the meantime, heat one teaspoon olive oil in a pan and cook the onions until caramelised. Add to the cooked quinoa. Set aside and keep warm. Season the chicken breasts with salt and pepper and heat another teaspoon olive oil in the same pan you used for the onions. Grill on both sides until nicely browned, then add the balsamic vinegar, mustard and honey to the pan. Reduce the heat slightly and allow the balsamic mixture to reduce to a syrup, as the chicken will finish cooking through while in the reduction. Add the shredded basil to the warm quinoa and remove the roasted vegetables from the oven. Combine it all and divide the mixture between two plates. Remove the chicken from the pan and slice if you want to. 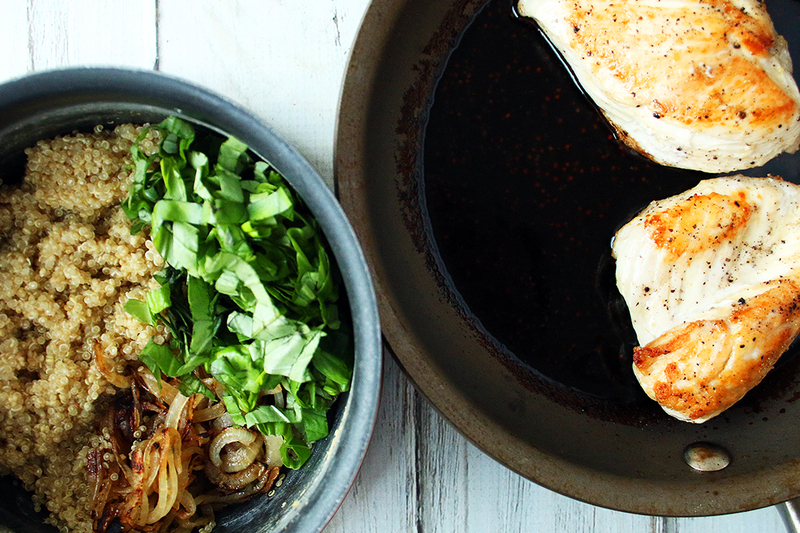 Place on top the quinoa and drizzle the delicious, balsamic reduction over the whole lot. Season well and serve immediately. 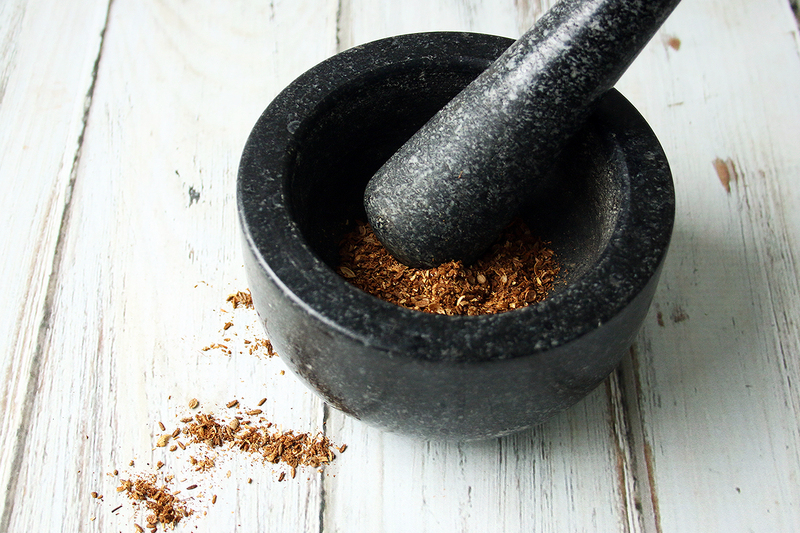 Using whole spices, particularly if they have been toasted, is a great way to add more flavour to a dish without adding calories. Here, we combine the warm fragrant spices of coriander and cumin seeds with the zingy edge of citrus fruit. 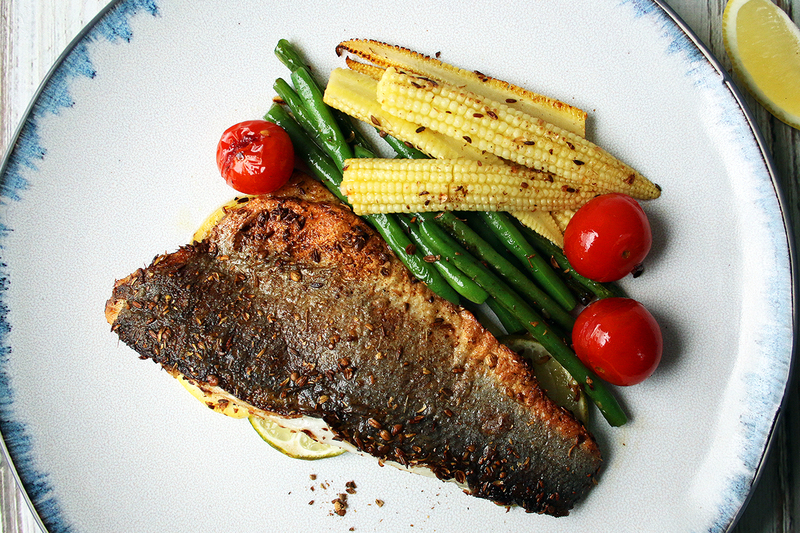 A beautiful fillet of sea bass and a veg medley – this dish is as tasty as it is pretty. If you are making the recipe for more than one person, simply double up on all the ingredients listed below. Halve the lemon and keep one half aside for serving. Slice two thin slices from the halved lemon and two from the halved lime and set aside, then squeeze the juice from the remaining pieces into a bowl. Add the sea bass and place in the fridge to marinate in the citrus juices for at least 20 minutes. Preheat the oven to 160°C. Prepare an oven tray and place the 2 lemon slices and 2 lime slices onto it, slightly overlapping each other. Begin with the vegetables. Bring a pan of salted water to the boil. Add the baby corn and cook for 4-5 minutes. Add the green beans and cook for an additional 3-4 minutes. Drain the vegetables and plunge into a bowl of iced water to prevent further cooking. Once cooled, remove from the bowl and place on a tray lined with paper towels to drain. Toast the cumin seeds and coriander seeds in a hot, dry pan until fragrant. Remove from the heat and allow to cool before crushing with a pestle and mortar. 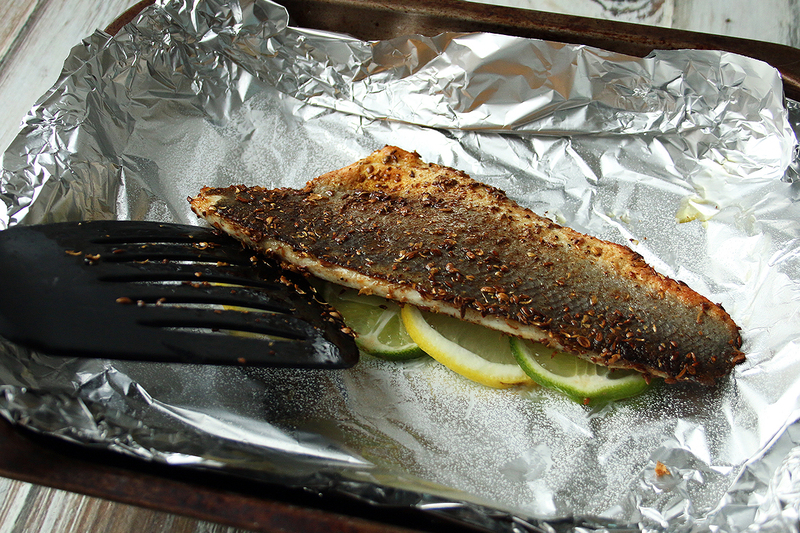 Remove the sea bass from the citrus marinade and pat dry using kitchen paper. Season both sides with salt and pepper, then scatter the crushed spice over each side of the fillet, pressing the spice into the flesh and skin. Keep some spice aside to season the vegetables later. Heat one teaspoon of olive oil in a pan and grill the fish skin-side down for 3 minutes until you can see the skin is crispy. (Peek underneath to check). Carefully remove the fish and place skin-side up on top of the layered lemon and lime slices on the prepared oven tray. Place the tray in the oven for 5-6 minutes to finish cooking through. 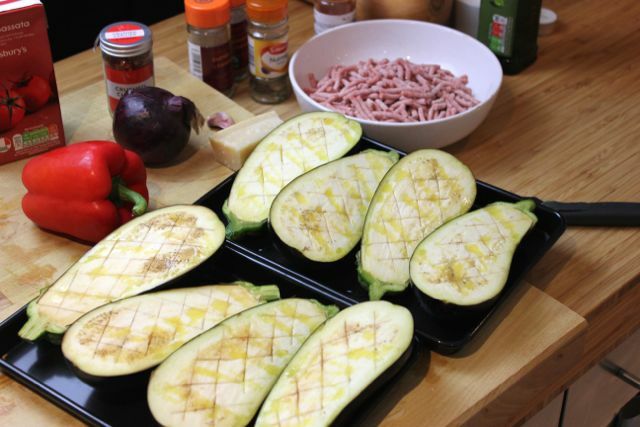 Everything should finish at the same time, so remove the fish from the oven* and the vegetables from the stove top. Plate up and season with sea salt flakes. 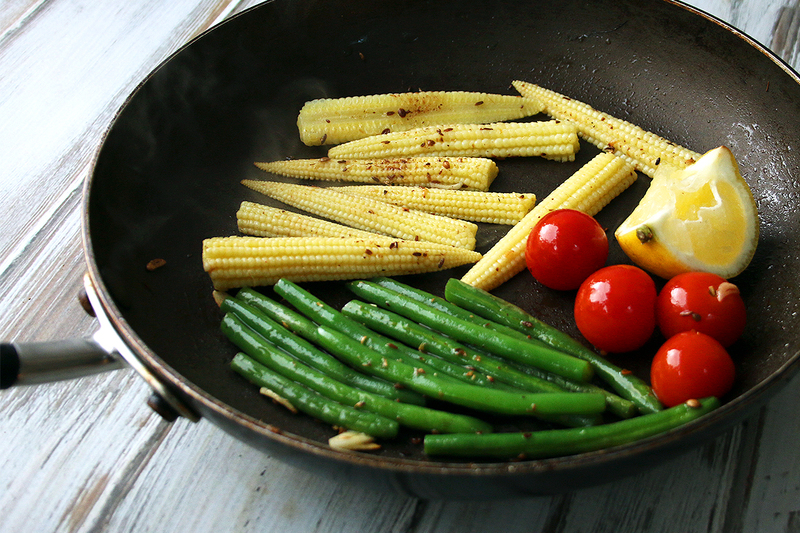 If you have any lemon wedges, squeeze generously over cooked vegetables and fish and serve immediately. 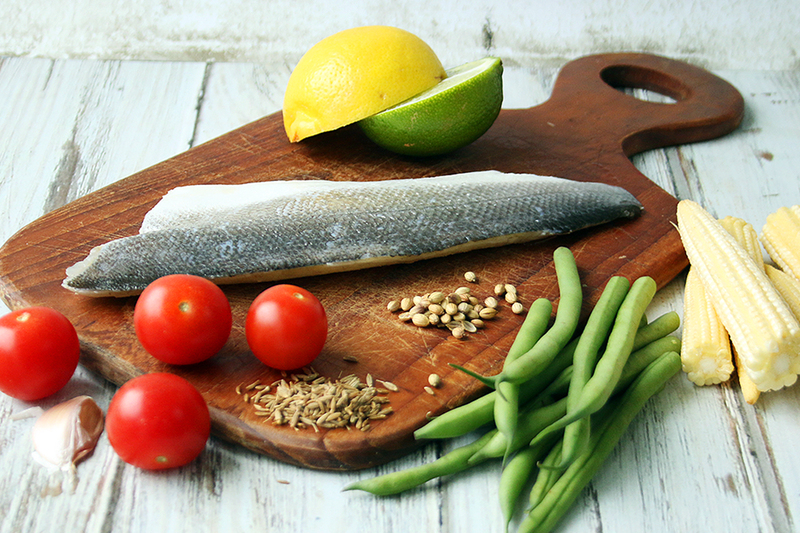 * The slices of lemon and lime underneath the sea bass is meant to impart flavour and shouldn’t be eaten with the fish. Which meat has fewer calories, more omega-3’s and less saturated fat than beef? Meanwhile in a large none-stick pan heat a touch of oil before frying the onion, garlic and red pepper for 3-5 mins before adding the minced lamb. Continue to stir fry the lamb until browned. Sprinkle over the dried spices, mix well before adding the passata, season with salt and pepper, reduce the heat to a simmer, cover and leave on a low heat for 10 mins. 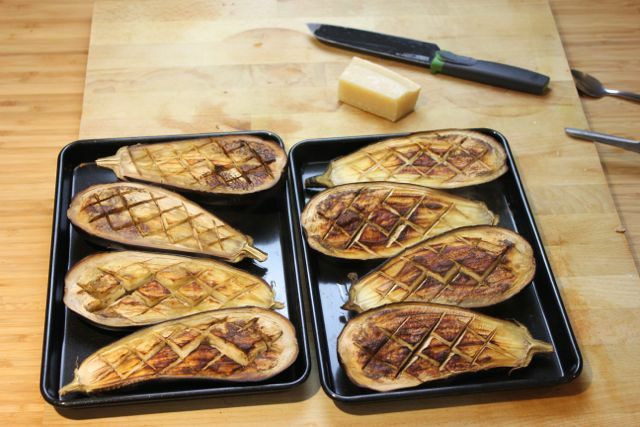 Once the aubergine’s are cooked, leave to cool before scooping out the middle of the flesh with a spoon leaving some flesh around the sides. Spoon in the lamb mixture, top with grated parmesan then grill to melt the cheese until slightly golden. 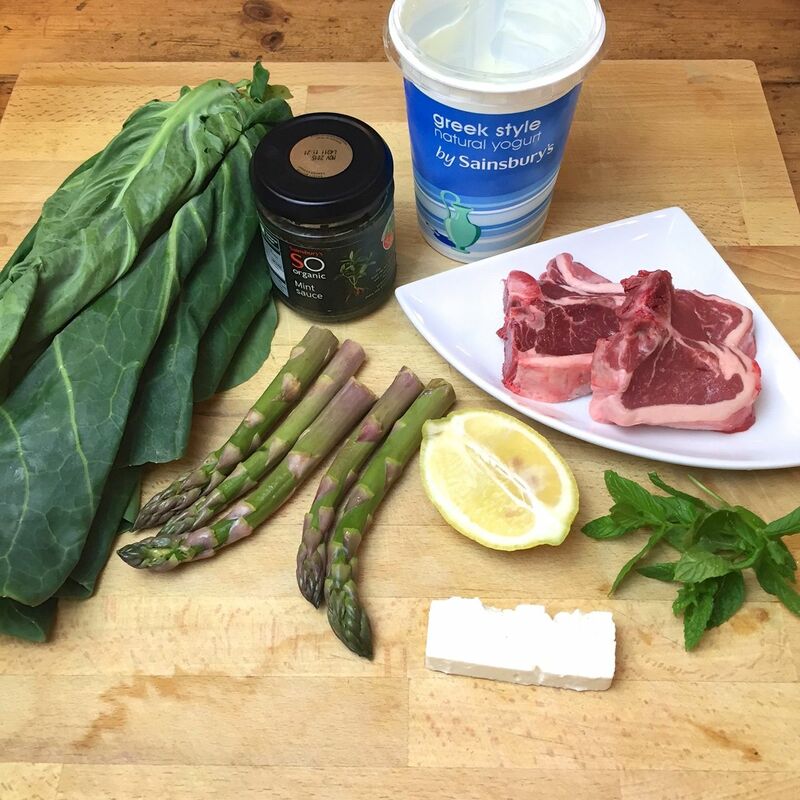 Although lamb is known for being a ‘fatty’ meat, don’t eliminate it from your diet as it’s worth noting that around half the fat in lamb meat is unsaturated fat which is commonly found in the healthy Mediterranean-style diet. Not to mention all the iron, zinc and B vitamins that it contains, so don’t miss out on this tasty dish. Preheat grill to a medium high heat if electric, season lamb chops with salt & pepper then grill for around 17-20 mins turning frequently. 17-20 mins for medium sized chops weighing around 90g each. Cook longer for thicker larger chops. Meanwhile slice the asparagus lengthways, drizzle with oil and either grill for 5 mins in a griddle pan or place under the grill with chops towards the end of the chops cooking time. Slice up the spring greens and mint leaves, then steam for around 3 mins until wilted, transfer to some kitchen roll to soak up any excess water, then place into a bowl and toss with a good squeeze of lemon juice and seasoning. 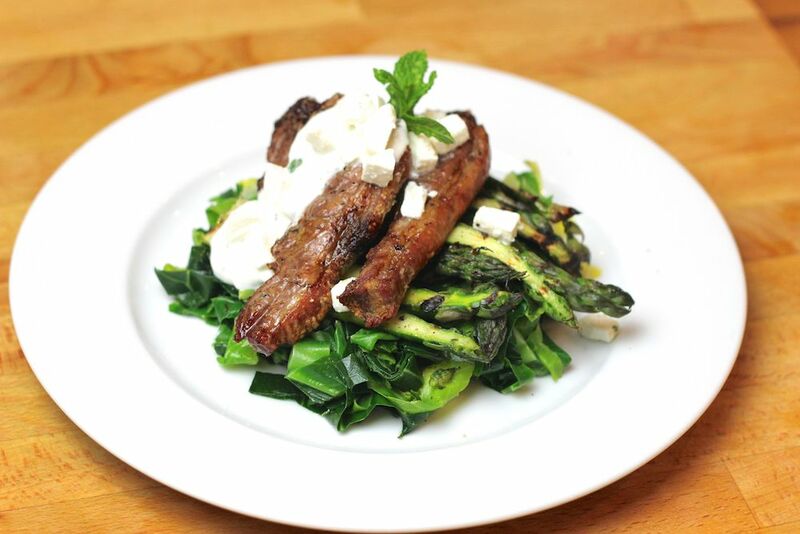 To make the sauce just mix together the greek yogurt and mint sauce, then serve with the lamb chops on top of a bed of lemony greens and asparagus, with feta sprinkled over the whole dish. Who said you couldn’t eat pizza as part of a healthy diet? 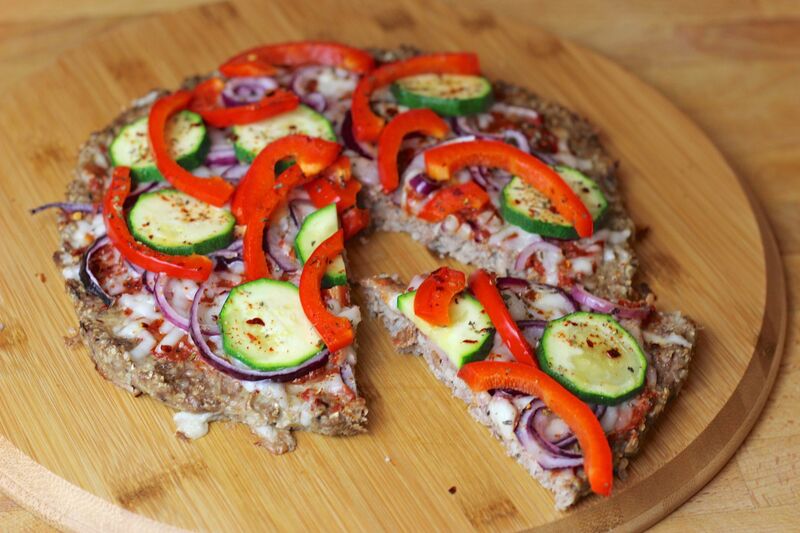 Just swap your bread base for a MEAT base and you have yourself an awesome high protein, low carb pizza! You have to try this and it is so easy to make, takes no time at all. Serve a slice with a bit of salad on the side and you’ve got yourself a nice healthy meal. I’ve made this with hard goats cheese but you could use cheddar or any other hard cheese of your liking. 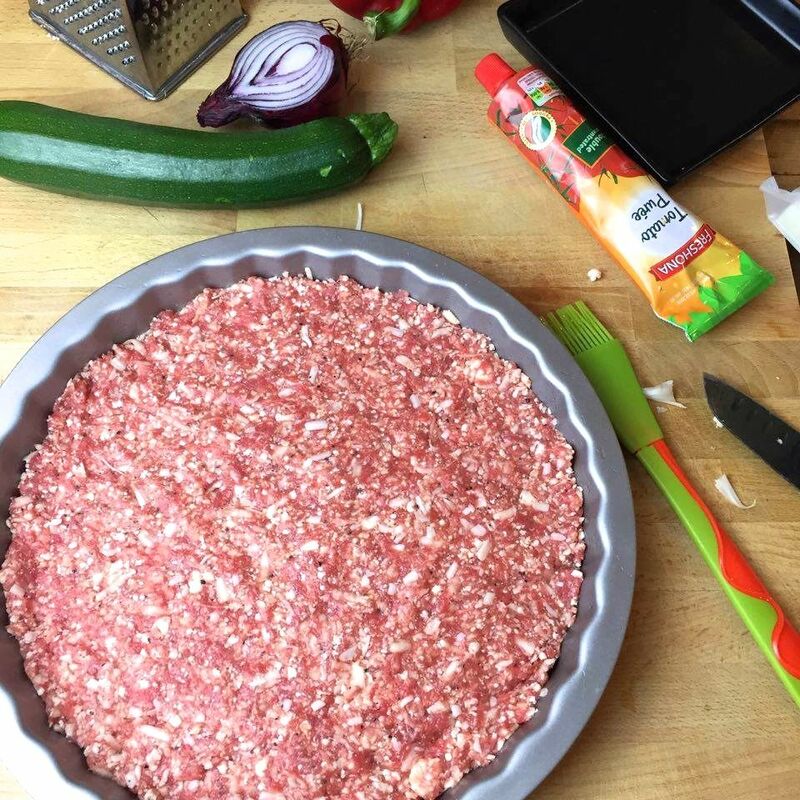 In a large bowl add the mince, cauliflower, cheese, egg, salt and pepper then mash together with your hands to mix thoroughly before transferring to the pizza tin. Press the mixture down to make an even base for your pizza. 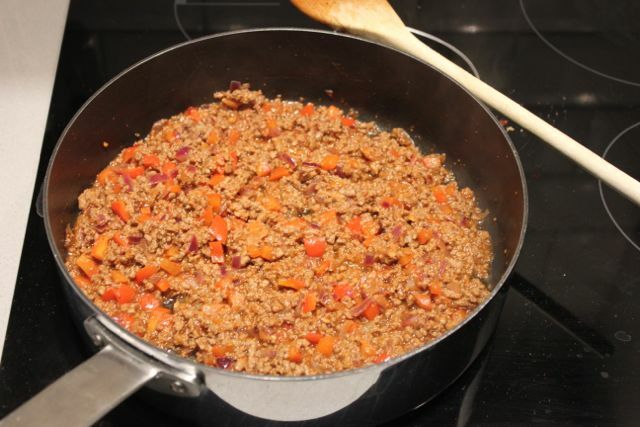 Once you are happy with your base, evenly spread the tomato puree over the top, sprinkle with your dried herbs and chilli flakes, add the grated cheese then top with your sliced vegetables. Give another sprinkling of salt and pepper then place in the middle of the preheated oven for 20 mins until the meat is cooked through and firm. You don’t need to find a posh burger joint to enjoy a good juicy burger. 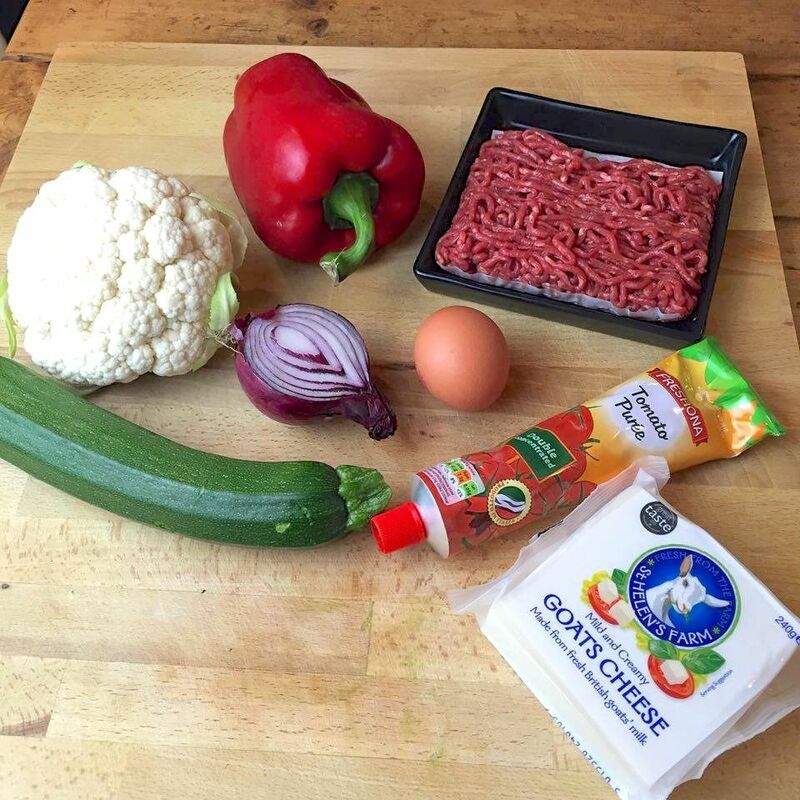 Buy yourself some high quality lean minced beef and make your own, they really couldn’t be easier and you’ll save yourself a few quid in the process. 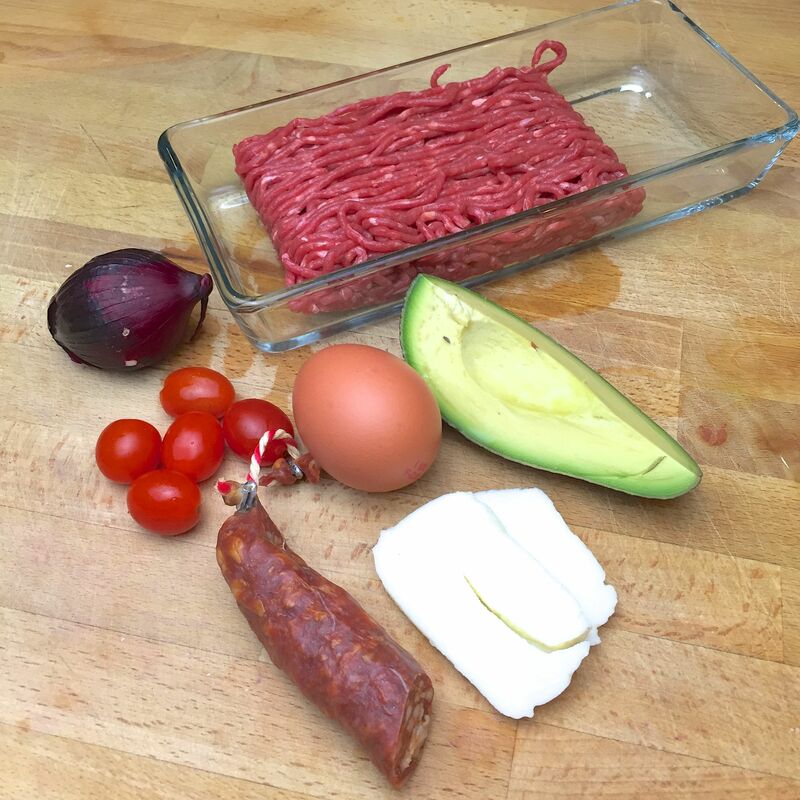 In a bowl mix together the minced beef and chorizo with some seasoning and form into x2 patties, then griddle for around 3 mins on each side for medium cooked, longer if you prefer well done. 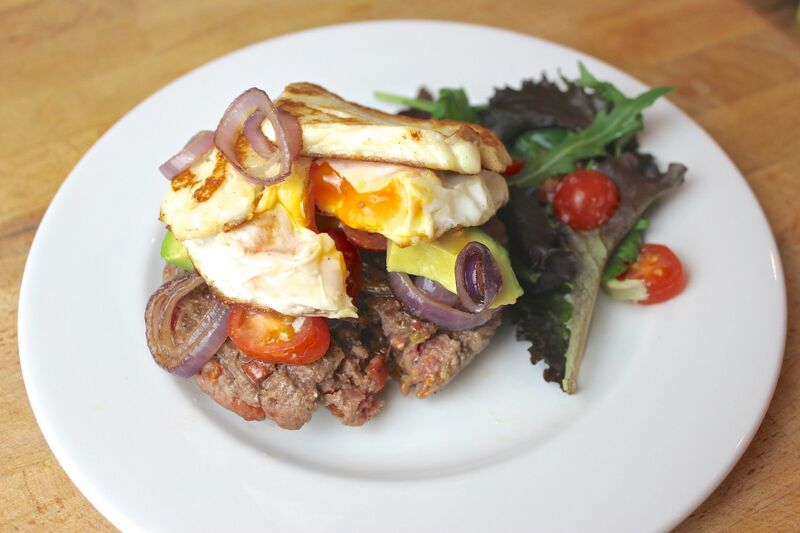 Meanwhile fry off the onions in the coconut oil, grill or fry the halloumi slices and fry or poach your egg. 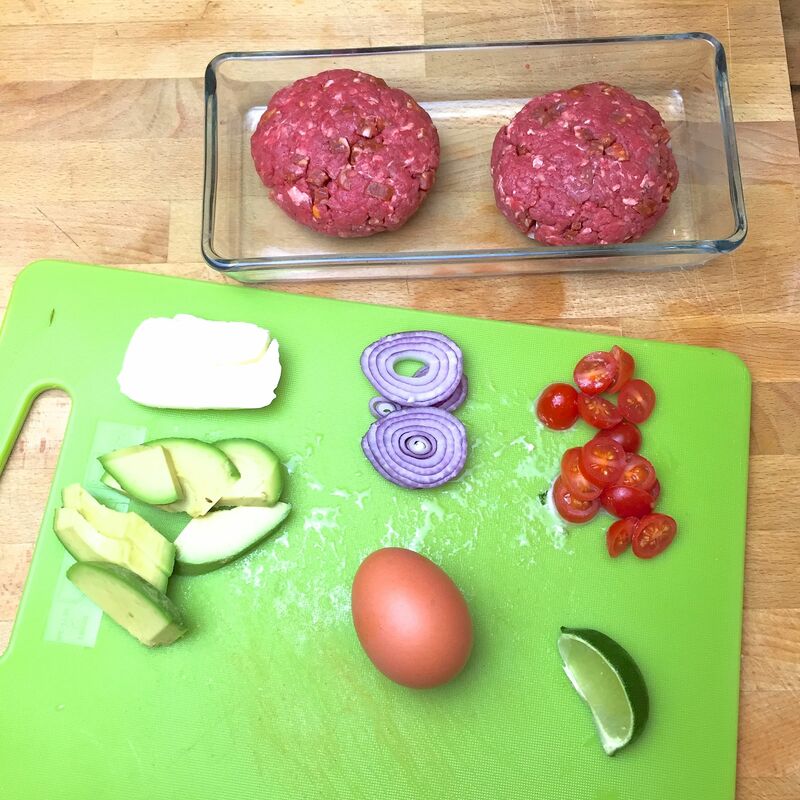 Once the burger is ready, construct your burger tower using all the ingredients and serve with a green salad on the side. Garlic, ginger, chilli, lime: quite possibly the the best flavours on the planet and when thrown together they pretty much go with any meat and green veg, but if you want to keep it simple, try this dish below with some Pak Choi (Chinese cabbage) which is an excellent source of water-soluble antioxidant, vitamin-C, vitamin K, B-complex vitamins and many more nutrients and minerals. 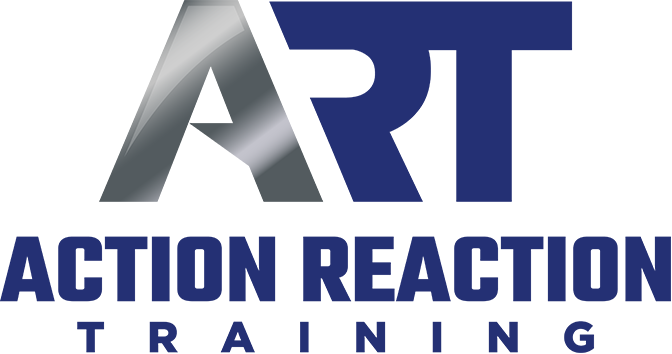 Heat oven to 200C electric /180C fan/gas 6. 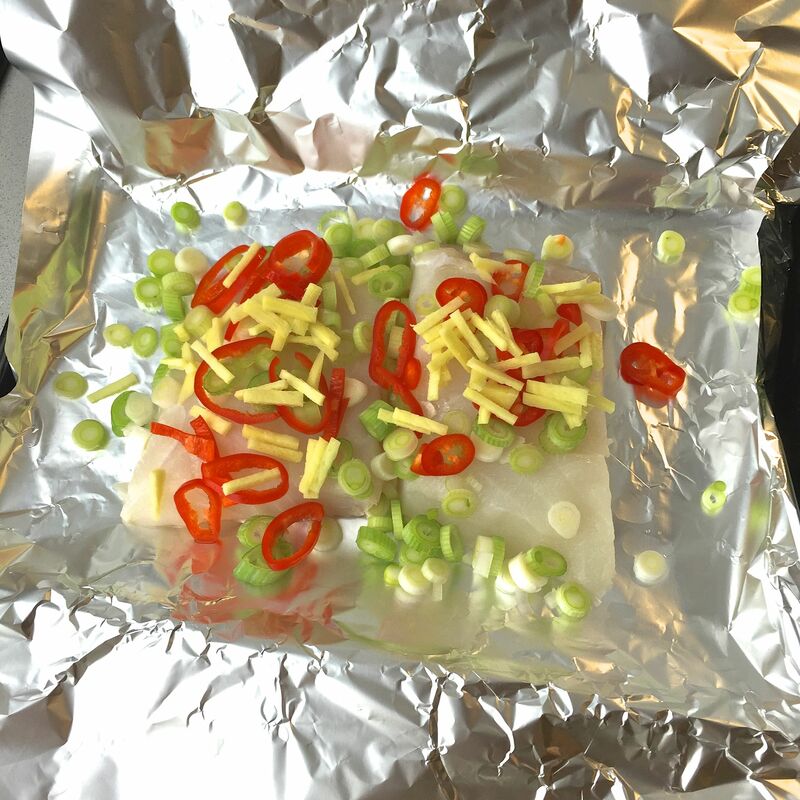 Place each fillet in the centre of a large square of foil. 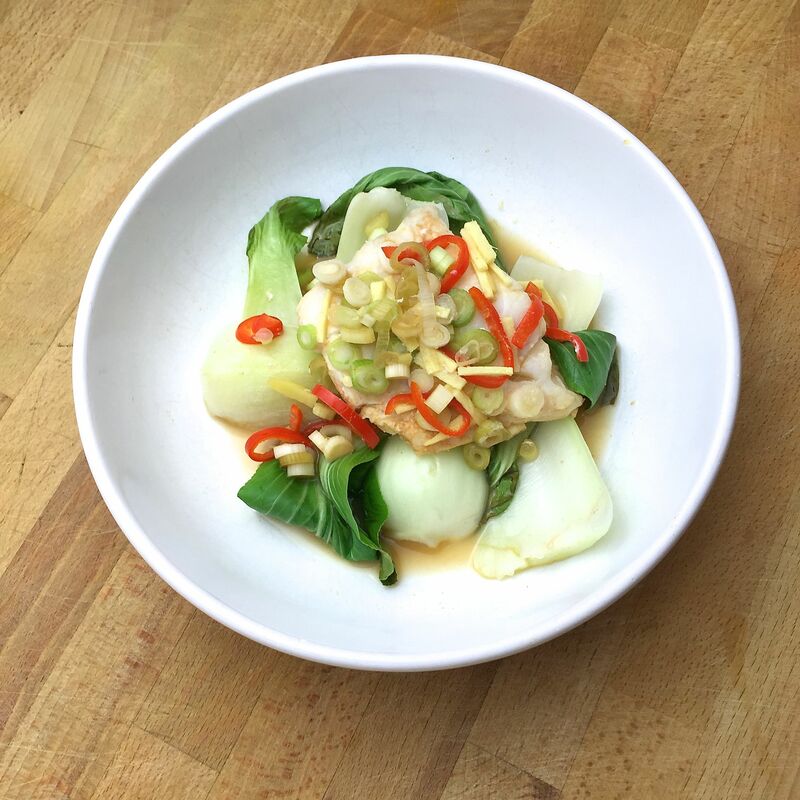 Top with the pak choi, spring onions, chilli and ginger, then pull up the edges of the foil. 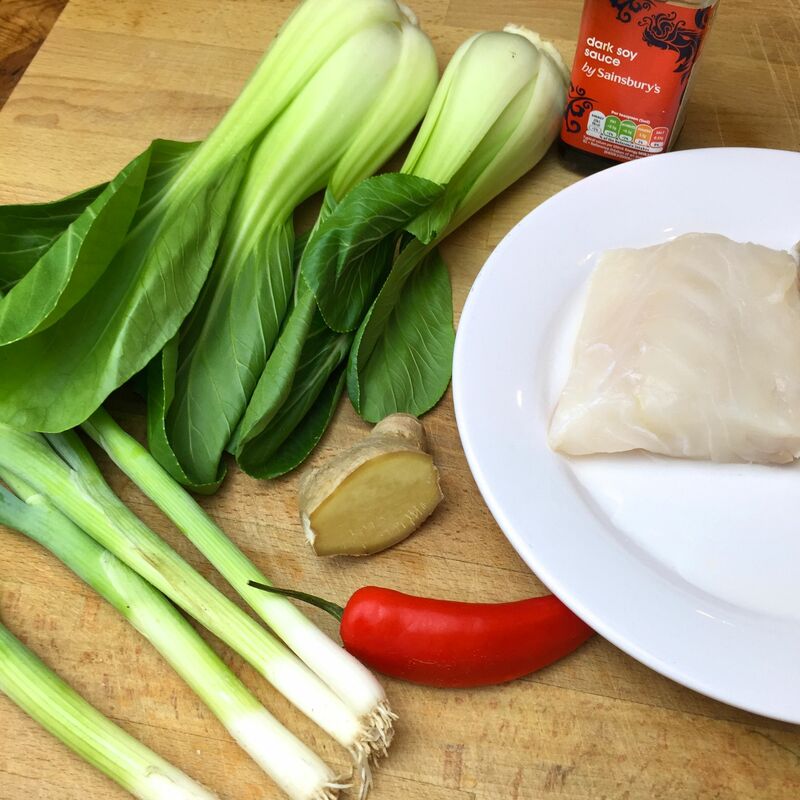 Place the parcels on a baking sheet and bake for 10-15 mins until the fish is cooked through (this will depend on the thickness of your fish). Open up the parcels and serve immediately.